Sailing down the Dalmatian coast, swimming in the Adriatic's crystal-clear blue seas and exploring historic towns with beautiful squares and breathtaking scenery is the ultimate way to cruise in Croatia. With departures available from both Dubrovnik and Split, a cruise is a wonderful warm-up or cool down to a two-week vacation in Croatia or the wider Balkan region. If your clients are considering a 7-night small ship cruise in Croatia, then take a look at the best new routes for summer 2019 to help guide them to the right cruise for them. The brand-new M/S Sea Swallow is the chicest ship in our fleet thanks to its sleek and clean lines and minimalist interior. Setting sail from Split, the Deluxe Elegance Cruise takes in a host of Croatia’s must-visit islands as well as lesser-known coastal towns on the mainland. 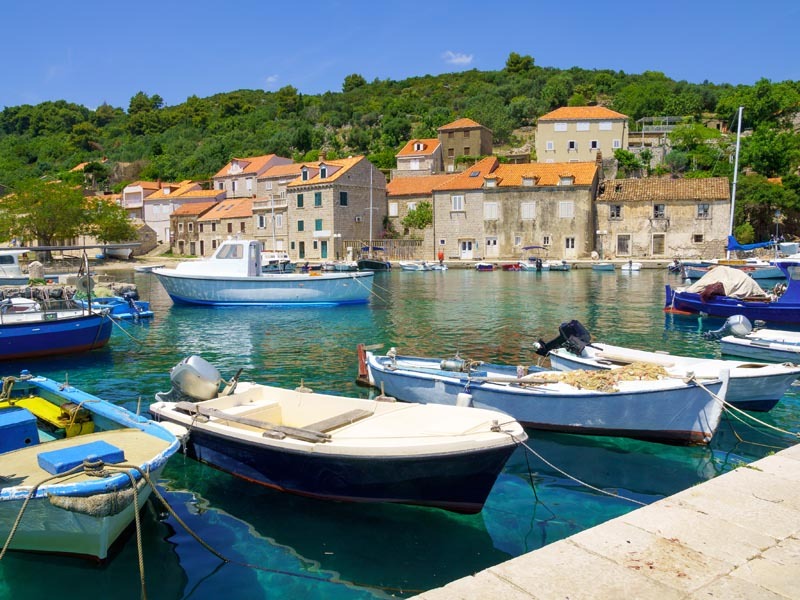 Kicking off with a day on Brac and Hvar island, the cruise also explores Mljet National Park, Dubrovnik, and the mysterious Vis island – the location for hit movie Mama Mia 2. When your clients arrive in Dubrovnik to set sail on this Deluxe Cruise, their first views will be of the Elafiti islands' archipelago with the first port of call on the lush and green Sipan. Sailing north towards Split, guests will visit the birthplace of Marko Polo (Korcula), the ethereal Bisevo Blue Cave and Trogir – known as Croatia's museum town. Sailing from Split to Dubrovnik aboard the M/s Ambassador, the Deluxe Cruise aboard M/S Ambassador will delight guests with its mix of peaceful villages, green landscapes, and coastal cities. Guests depart Dalmatia's largest city and swap its mix of ancient and modern architecture for the picturesque and calm islands of Brac and Hvar. 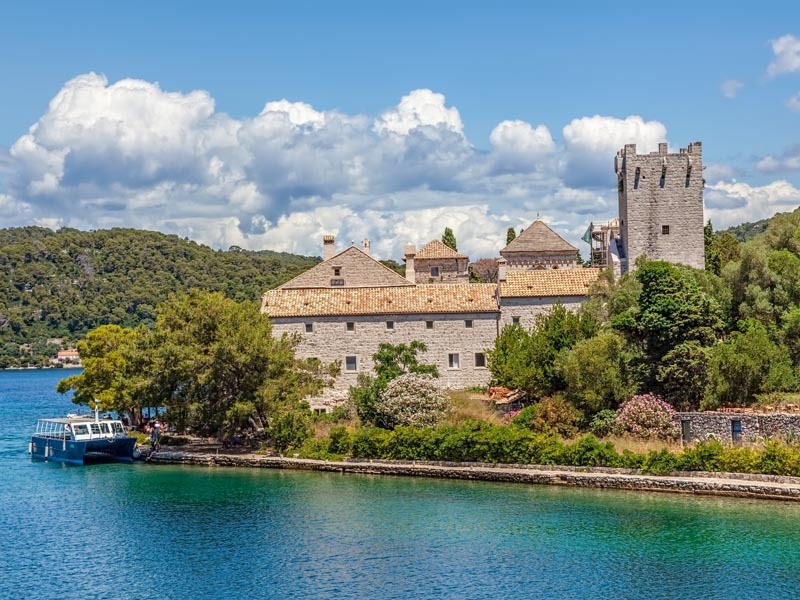 In addition to Vis and Korcula, this cruise also visits Mljet National Park where guests have the chance to explore its salt-water lakes and Benedictine monastery on a tiny islet. An overnight on relaxing Sipan and a final day exploring Dubrovnik's UNESCO protected Old Town, this cruise is filled with charm. If you'd like to discover Adriatic DMC's full range of cruises on the Adriatic coast, get in contact with the friendly and professional team.